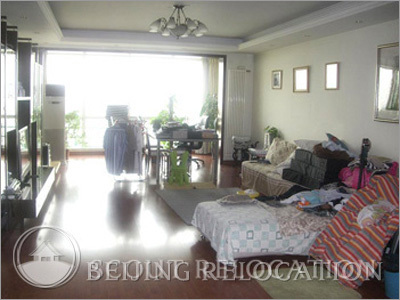 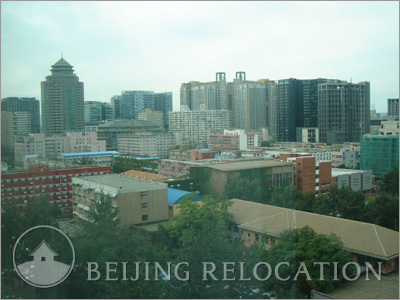 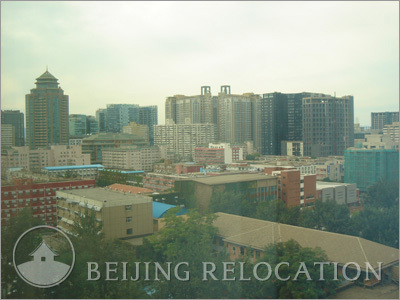 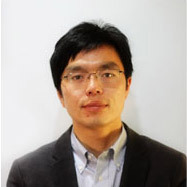 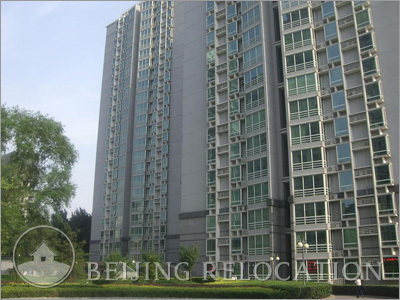 As a Beijing real estate program, Sun City is comprised of 4 tower blocks with 24 floors each. 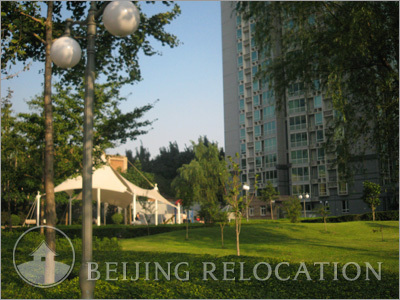 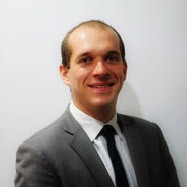 There are 50 different types of layouts, the apartments are from 66sqm to 300sqm. 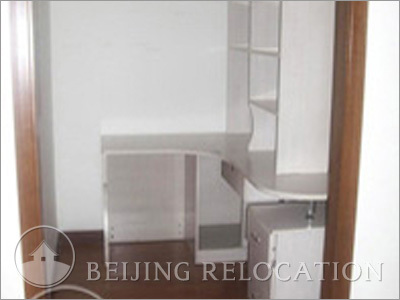 Every flat has spacious layouts, wooden floors, simple decoration, and standard furnishing. 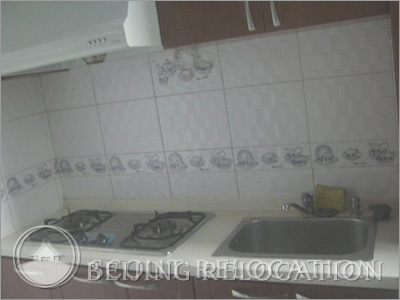 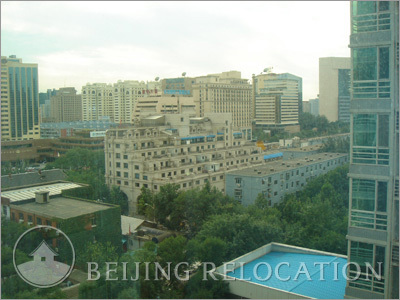 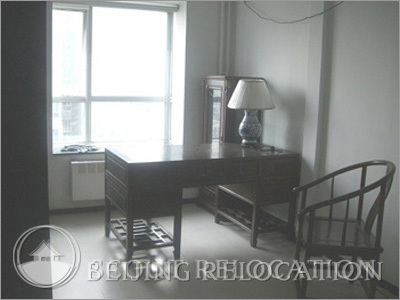 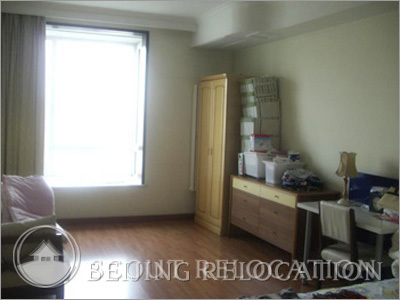 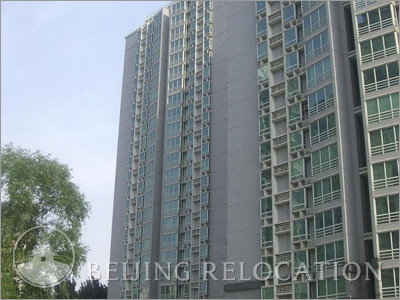 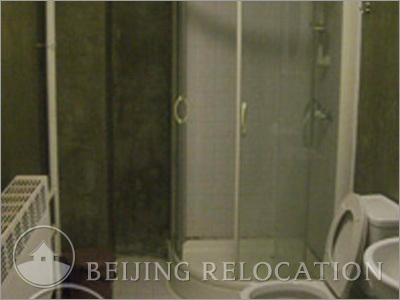 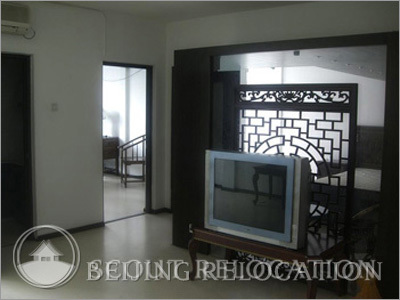 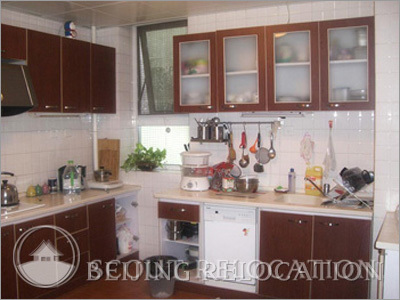 These are Beijing apartments with a very good location for price near Sanlitun, although some of them still need to be renovated. 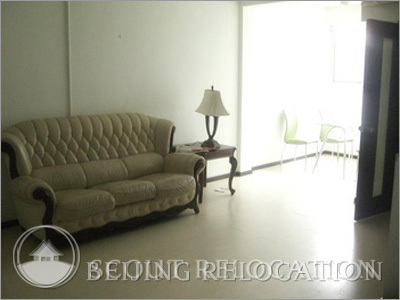 Star City offers a nice clubhouse that includes an indoor swimming pool, sauna, gym, library, cafe, laundry and beauty salon. 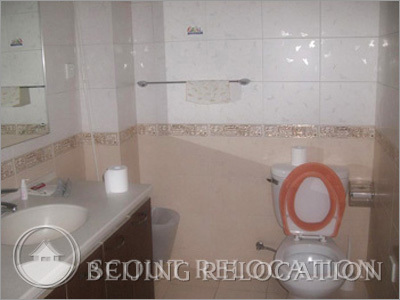 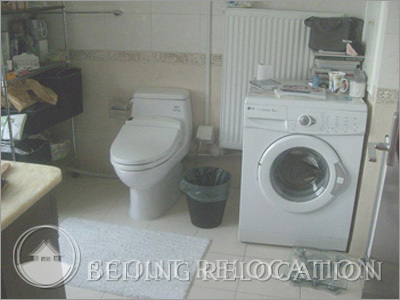 A sensible choice for an apartment in Beijing.